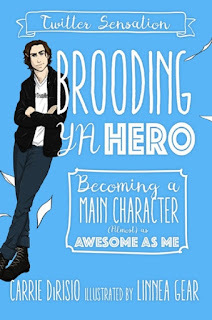 This week I am super excited for Brooding YA Hero by Carrie Ann DiRisio. 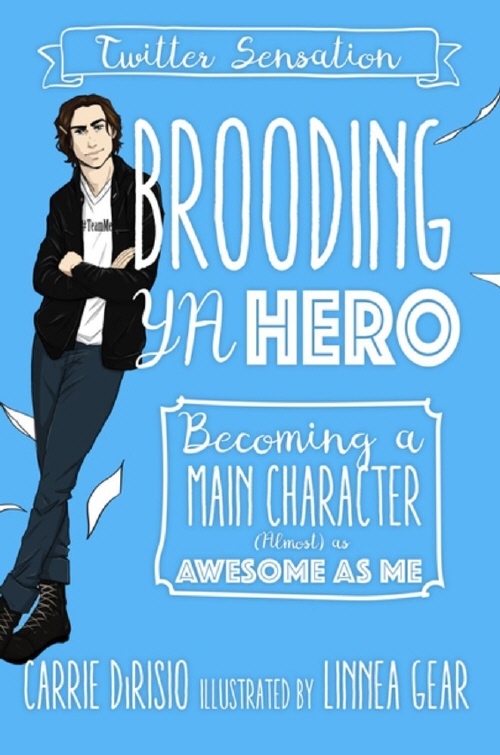 The main character Broody is hilarious on Twitter, and I can't wait to read an entire book about him. 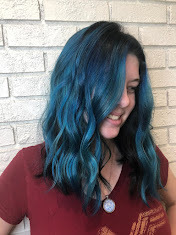 This is basically the best version of a self-help book!